Let us introduce you to the best cyclocross bikes available on the market today, but first a few thoughts. We know many people would love to tackle cross country cycling or even engage in tough cyclocross races. The issue is, they don’t have the right equipment or understand which bike is suitable. There are many different bikes available such as fat tire and full-suspension. Which is the right type for cyclocross racing and cross-country? The purchasing process can be a nightmare! 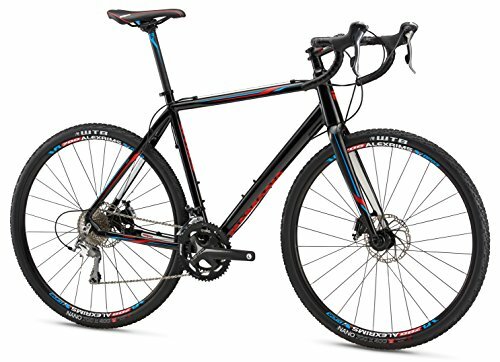 What is the Best Cyclocross Bike for under 500? 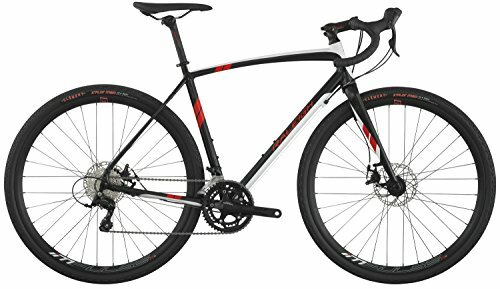 What is the Best Cyclocross Bike for under 1000? 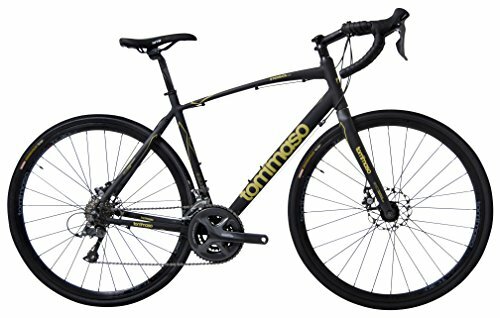 What is the Best Cyclocross Bike for under 1500? This model takes the first place on our list not without a reason. It offers a great ratio of price and quality. 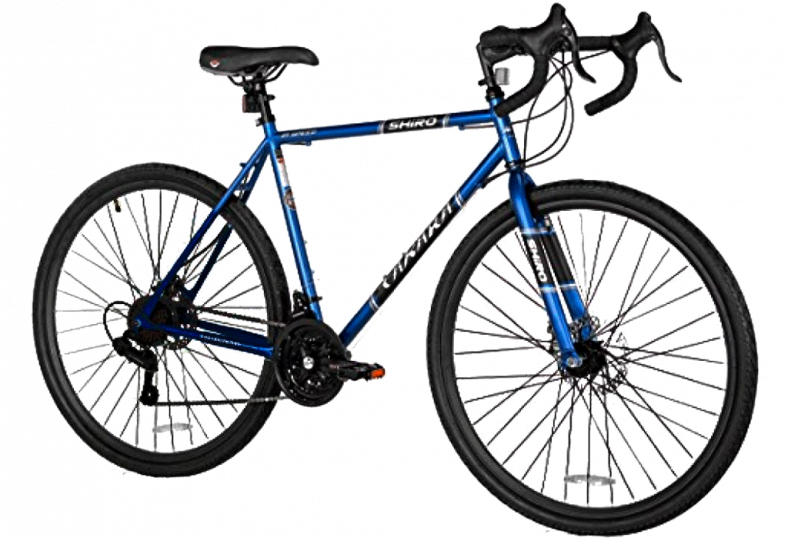 It has good mechanical disk brakes, the lowest weight in this category, allows to choose gears, is made of aluminum, and has a pocket-friendly price even though it is the highest in this particular category. This option is worth considering. It takes second place. This option costs less than the previous one although the quality of it is not lower. It is good for all surfaces. It performs well both on and off the road, and is able to develop a sufficiently high speed despite the fact that its weight is a bit higher compared to some other models. There is a possibility to switch gears and it features high-quality mechanical disk brakes. This is the cheapest option in this category. 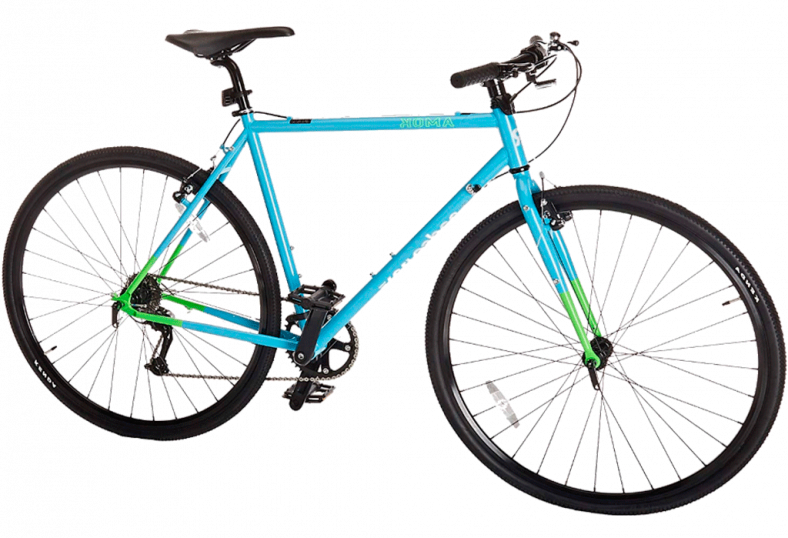 It comes in three different sizes, features cantilever brakes, is made of steel, offers only one single speed option, and weights more than the models mentioned previously. It is a good option for such a low price. 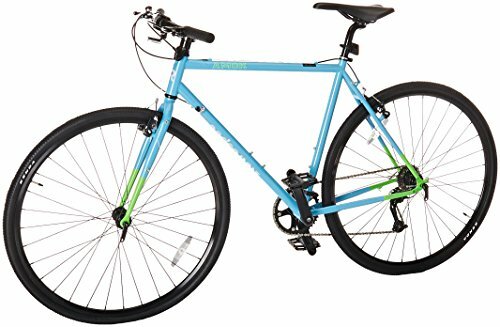 Is the lowest-priced bicycle from this list. This is the last option in this category at the second lowest price. Unlikely from another Takara’s model, has double disk brakes and shifter, but still made of steel. However, it pays for low cost and a lot of features by its weight – 42,6 lbs. This is the best product under $1000 thanks to a good ratio of price, quality, and offered features. 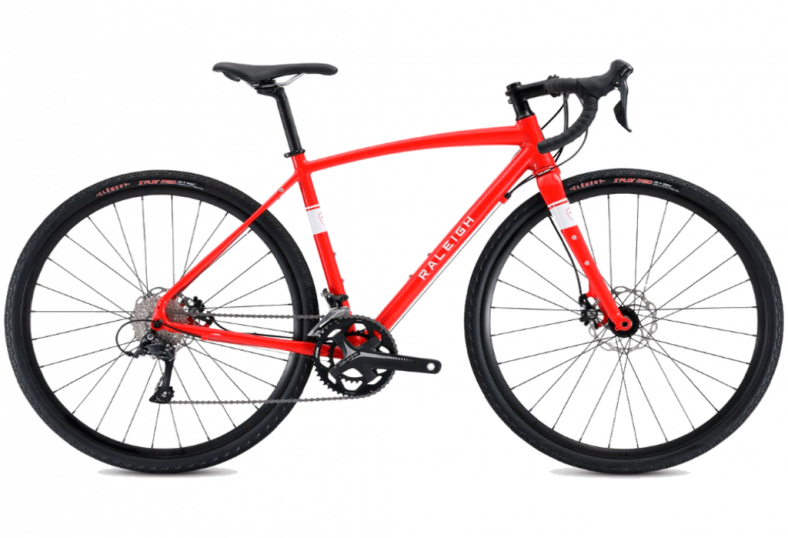 It has a convenient feature to switch speed modes, features mechanical disk brakes, and it is one of the lightest products among cyclocross bikes. 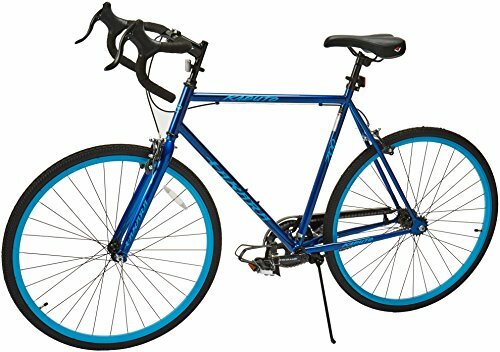 This bike has a set of powerful features that make it a good and stable option in this price range. This model made more for regular road, then gravel. Since we are looking for universality, this bike takes second place. But if it’s not so important for you, then this may be you number one. This is the lightest bicycle in this list. But be aware: it’s made of aluminium (not the toughest material) which also will fatigue with time, so we would not recommend it for people above 200 lbs. In addition, this model has a straight bar, which also requires attention. If nothing above bothers you, then you should consider this as a good option. This model is total opposite to previous: heavier, sturdier, without shifter and disk brakes. Brutal. Its construction is very simple, that’s why it will never brake and fail you. It also the cheapest one here. 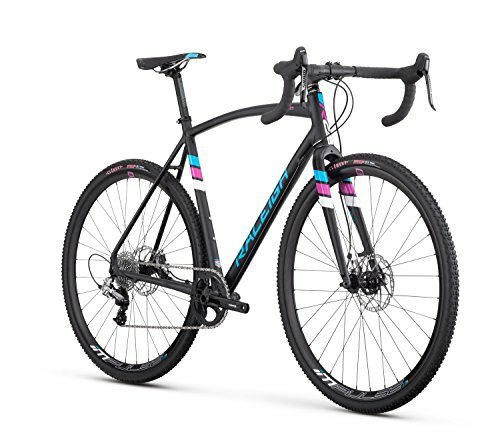 This cyclocross bike is made specifically for woman. Most models has different tube sizing, while here we have whole different geometry for female with possibility of choosing size. Also it has all necessary features for best riding experience: double disc brakes, set of gears to choose from, all-condition tires. Undoubtedly the best choice for woman. The second model also offers a high-quality experience, featuring almost the same things as the previous one: has a carbon fiber fork, hydraulic disk brakes and wide variety of gears to choose from. Tires on these bike suit more for forest, than for streets. Its weight is higher, however, the price is a bit lower. It is the cheapest model from this. We’ve seen such bike in previous category: ultra simple and durable. But here it’s lighter and has mechanical disk brakes. Also its tires are perfect for gravel. 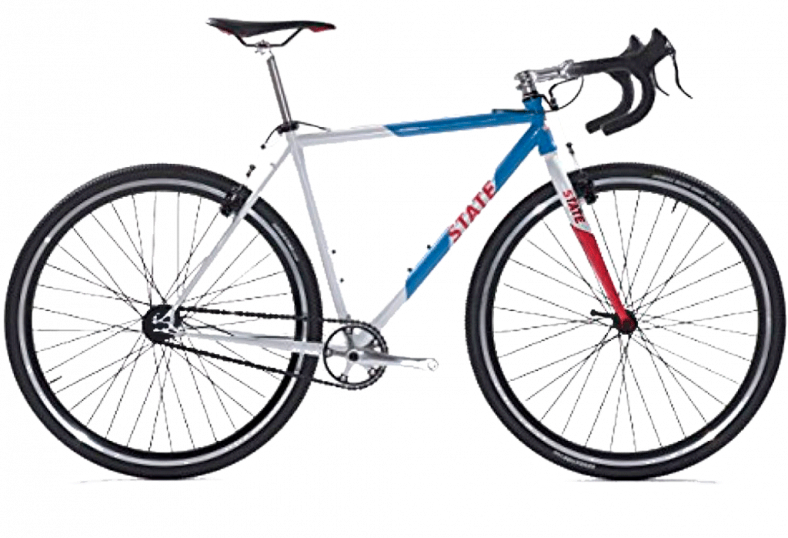 This is the way to go for people who rides on relatively flat surfaces and likes reliability with simplicity. This is the second lightest model in this list. It still has a carbon fork, but hydraulic disk brakes changed to mechanical, which less effective. Tires are wide and grippy for all surfaces. Price is not the lowest but still fair for bike’s characteristics. Again, this bike has mechanical disk brakes. It would be fair to compare it with previous model: it’s heavier, has less gears to choose from and less universal tires (more for off-roading). But it’s also cheaper, which makes this bike a good choice. 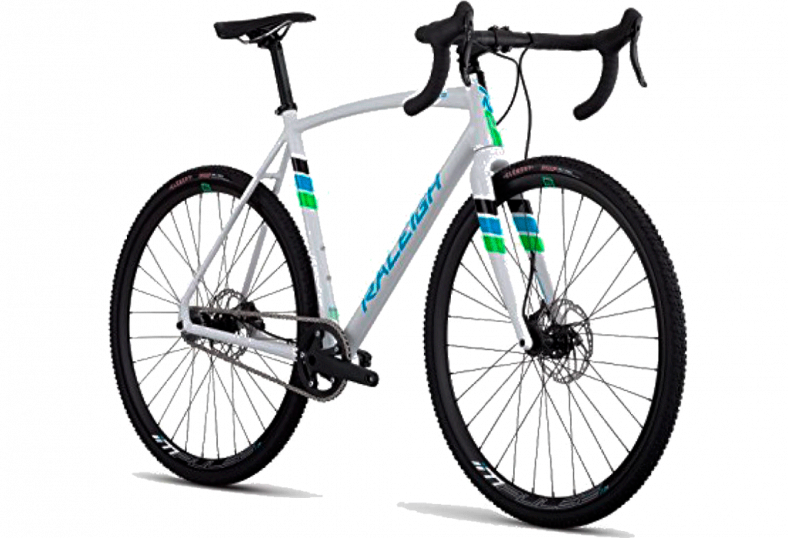 A cyclocross bicycle (also known as allroad, gravel, adventure or alternative) is a special type of bicycle that has a different from other models design that allows it to overcome cross-country routes with all their hurdles. In fact, they were created solely for racings. However, today many people even prefer them over other models due to their universality. Thanks to its ability to ride in a cross-country area, you will obtain greater riding skills with it even if you are an entry level rider. There are several characteristics to keep in mind. Below you can find a list of the most significant points that we considered while creating our review and which you have to keep in mind in order to make the right choice! 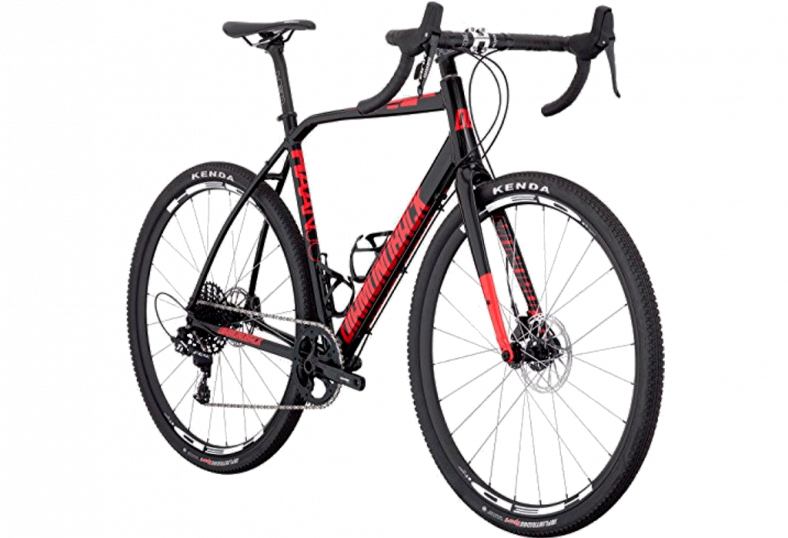 Although this type of bicycle can’t be called cheap it is still possible to find the best cyclocross bike for the money you are ready to spend on it. We will help you with this! In our review, we have already sorted out different models by their prices in order to help you find a high-quality option that suits your budget, so you just need to find the best value for you and make a decision based on your demands. Under $1500: at these range we’ve collected most advanced bikes for non-professional riding (that’s why we decided to limit ourself with this number, because if you need bike for competition, you, most likely, know all what you need to know and even more). Carbon: such models also provide high durability and low weight. The bike’s weight is an extremely important parameter and thus, choosing the lightest option you are ensuring the best riding experience for yourself. Brakes are probably the most important part of any vehicle. Choosing between the models with different braking gears we would recommend those that feature mechanical disk (a good option), hydraulic disk (a superb option), or cantilever, which is more or less okay. This is a subjective parameter. Although having a possibility to switch gears is a good thing, many people enjoy riding the models with a single speed option much more. Besides, keep in mind that the more gears your bicycle has, the higher chances of the system failure you get. CX bikes were created to be all-purpose. Therefore, it is important to choose those models that have high-quality tires that suit to all conditions including different types of road surface, various weather conditions, etc. What is a cyclocross bike good for? Cyclocross bikes are good for anything! Their primary function is as a racing bike for tough conditions. Cyclocross races typically involve racing through difficult terrain such as mud, sand, and woodland trails. Moreover, cyclocross bikes are also driven on the road. These bikes are quite flexible and can give the rider a great deal of freedom. 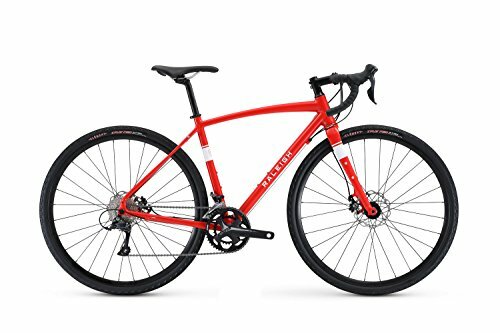 Can you put cyclocross tires on a road bike? People often wonder if they can gain the benefits of cyclocross tires without paying for the bike – why not just put cyclocross tires on a standard road bike? This is possible but it all depends on the size of your road bike and what size tire it can accommodate. You should check the dimensions and available space first and research if your model can fit cyclocross tires. If so, you are good to go! 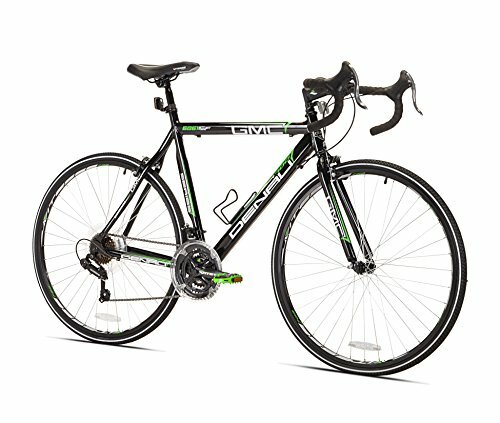 Should I get a road bike or cyclocross? This depends entirely upon your individual situation. 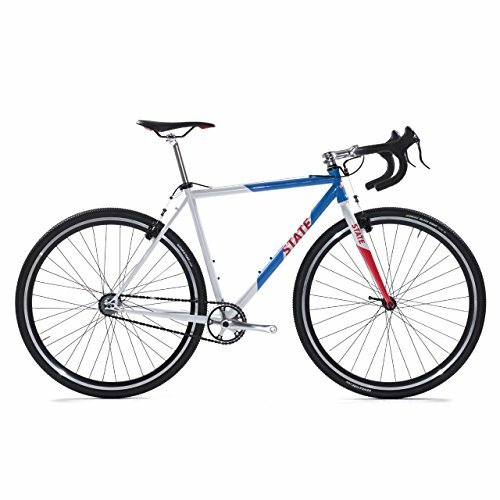 If you use your bike mainly for commuting or for road journeys there is no point purchasing a cyclocross bike. 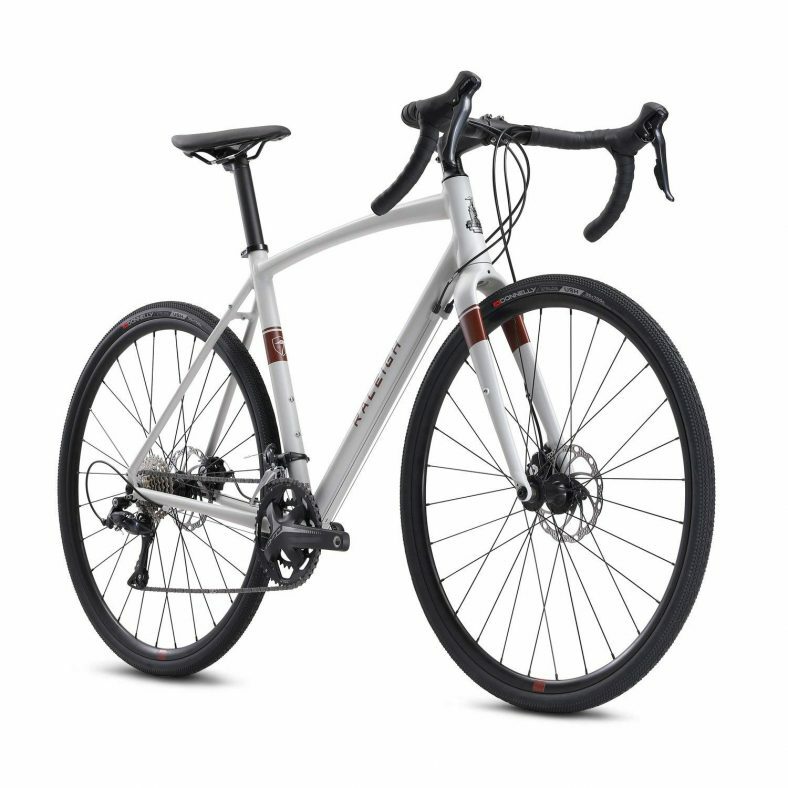 The bike would be perfectly fine, but you wouldn’t be benefiting from the features a cyclocross bike has. 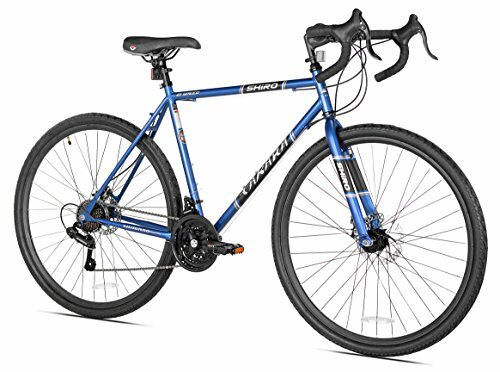 Alternatively, if you intend to enter cyclocross competitions or regularly venture off-road, a cyclocross bike would be a great choice. Are cyclocross bikes faster than mountain bikes? Generally speaking if you exert the same effort, a cyclocross bike is faster than a mountain bike. These bikes are built for speed and to tackle tough terrain, but also work well on roads. 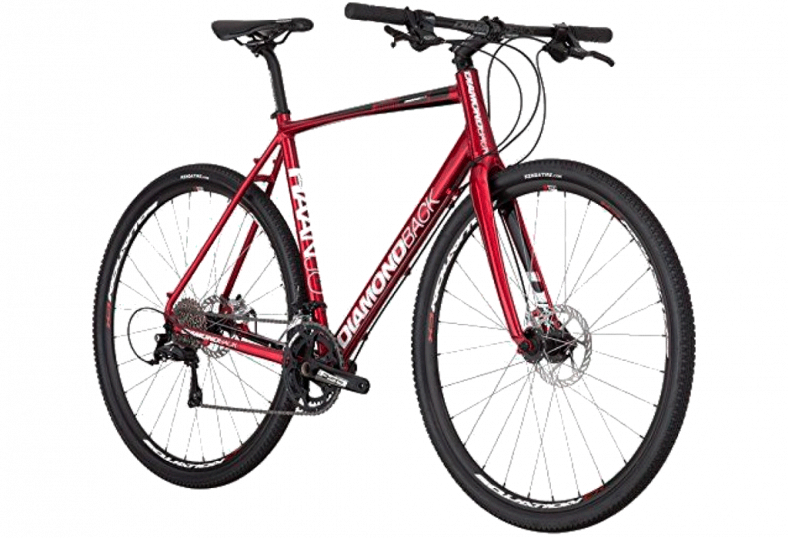 Moreover, cyclocross bikes are generally lighter and can provide greater acceleration. If you love speed and want to travel faster, these bikes provide better results. Are cyclocross bikes good for commuting? Yes! 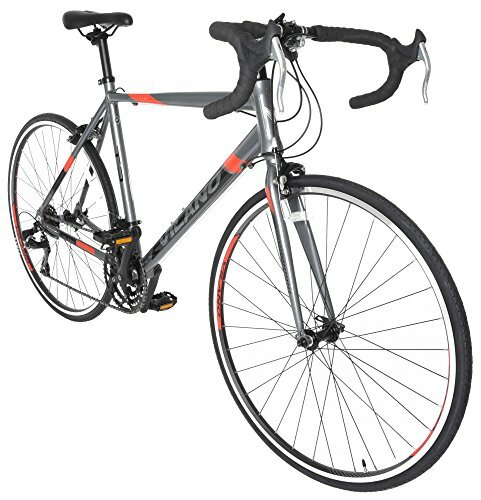 A cyclocross bike is not too unique from a road bike, and works well as a commuting bike. These bikes are easy to pedal and accelerate, and you can travel at higher speeds with little effort. Furthermore, as cyclocross bikes are generally faster than road bikes, you can commute to work with less physical exertion and still make great time. Finally, cyclocross bikes are extremely light and can easily be carried up stairs to place into storage areas for example. Are cyclocross bikes as fast as road bikes? Yes! 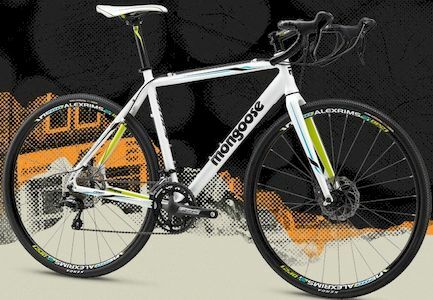 A cyclocross can certainly match a dedicated road bike in terms of speed and performance. 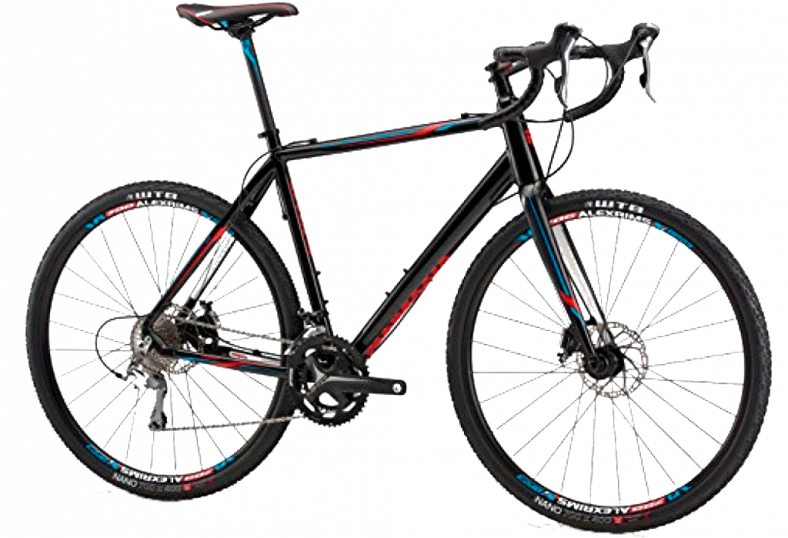 A true road bike may have a slight edge, but the cyclocross bike will certainly not be far behind. 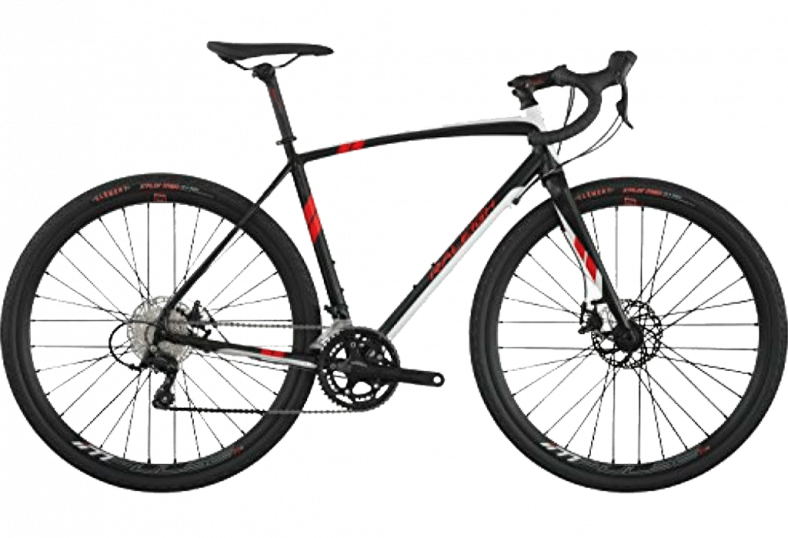 Moreover, the cyclocross bike can benefit from its other features such as a lighter frame and improved suspension. 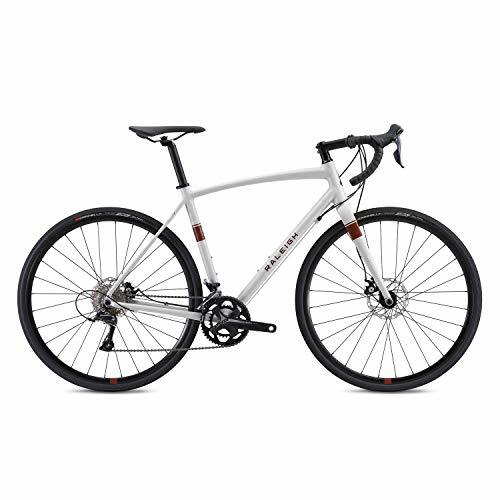 You could easily use a cyclocross bike to cycle on roads without any noticeable dip in performance. How to size a cyclocross bike? The cyclocross bike you require depends on your body build and your height. There are different sizes of cyclocross bikes available depending on these factors. Cyclocross bike sizes are generally measured in centimeters. Common sizes are 52cm, 54cm, 56cm, and 58cm. For someone who is 5’8” it is generally advised that a 51cm or 52cm cyclocross bike would fit well – you can base measurements from this. Always remember to size down when purchasing a bike as you can always fit extensions to raise the seat height etc. 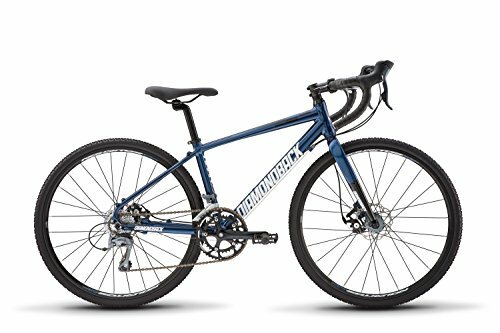 Should I get a cyclocross or mountain bike? This questions depends on what you are using the bike for. If you are competing in races and trials, then a cyclocross bike is a must. Yes you may have to carry the bike on some uphill sections, but the frame is lightweight and not a significant issue. Alternatively, if you are generally using your bike for leisure then a mountain bike could be better suited as it has more torque and traction in lower gears up hills. You can pedal a mountain bike through these difficult uphill conditions where a cyclocross may struggle. 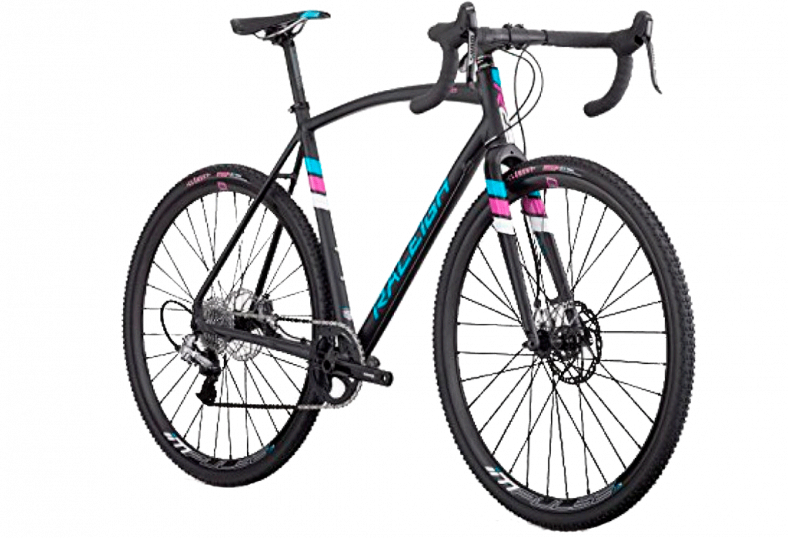 There is no bad bikes in all of these lists, just one slightly better then other, or its set of features more suits for name “best cyclocross bike”. We’ve tried to collect here variants for all people: you’ve may seen bikes for women, singlesped models, bikes which suits more common road or forest trails, so we hope that everyone have found something interesting. 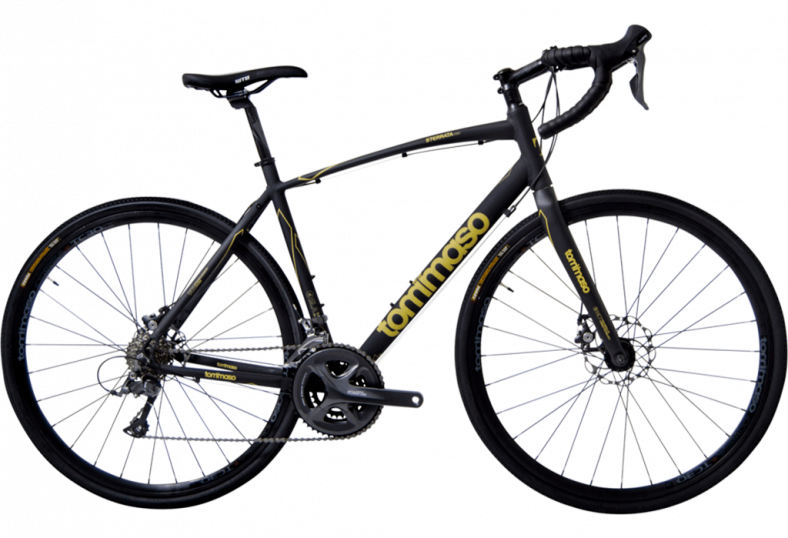 Tommaso is a well-known provider of bikes, including cyclocross models. The Sentiero Tourney is an excellent low-budget choice that gives the rider superb quality. 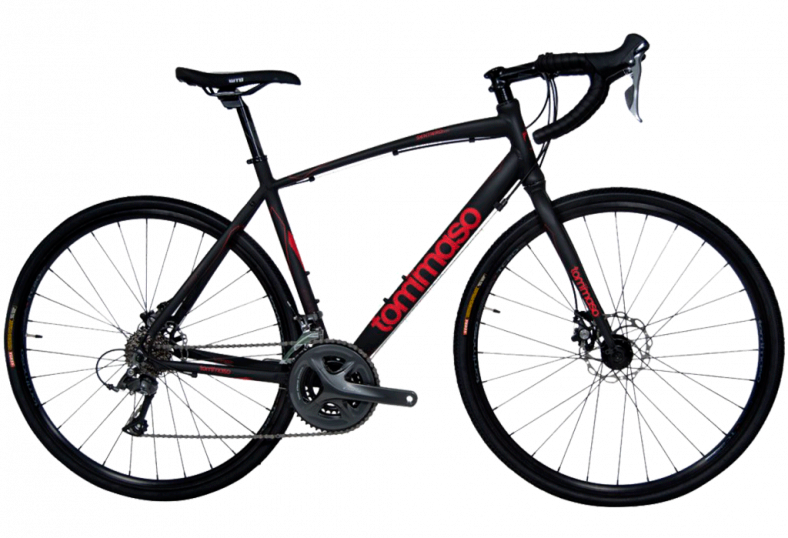 First and foremost, the Sentiero has excellent disk brakes and is extremely light weight as the frame is made of aluminum. The frame has the additional bonus of being drilled with various fixings and you can fix a myriad of accessories to the bike with ease. As standard, the Sentiero is fitted with a Tommaso custom seat for excellent comfort. 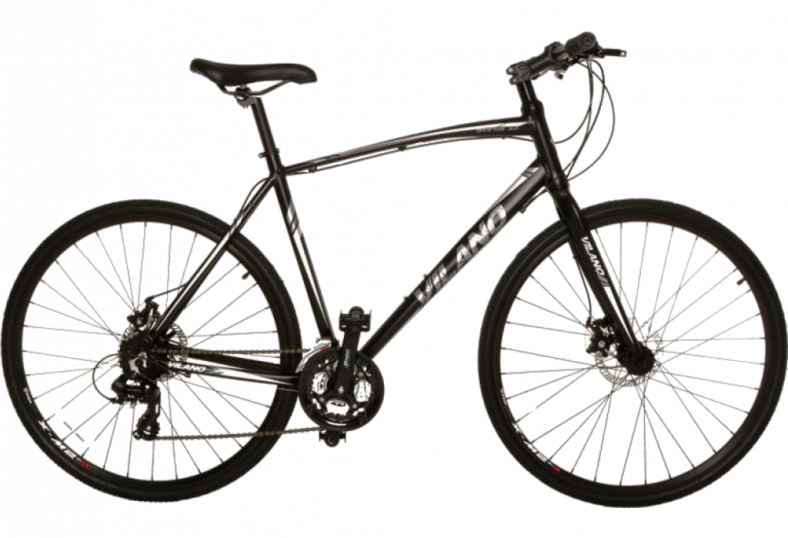 Moreover, the bike is fitted with Shinamo Tourney shifters for fast and economical gear changes. 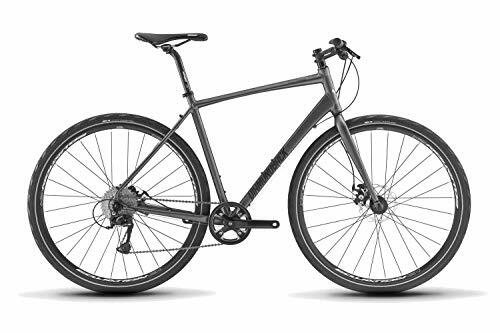 The standard bike without any accessories weighs just 26.2lbs which is certainly one of the lightest bikes in this category. Finally, the bike’s fork and frame have a lifetime warranty. The Amelia 2 is specifically made for women but men can ride it as well. The frame has a unique design that is suited to female form and is made from lightweight materials. As standard the bike is equipped with all the necessary features such as high quality double disk brakes and all-condition tires. The gear system is a Shimano Sora 9 speed which gives the rider a total of 18 gears to choose from. Moreover, the disk brakes are Tektro Lyra which are mechanical and will wear well. The Mongoose Selous has a composite aluminum frame with a carbon fiber fork, this makes the bike as light as a feather but still sturdy. Furthermore the frame can accommodate tires up to 40c. The standard tires are suitable for all conditions and particularly excel in forested areas and off-road terrain. The gear system is a Shimano Tiagra/Sora 18-speed drivetrain combined with Tiagra STI shifters. This system provides a smooth riding experience. 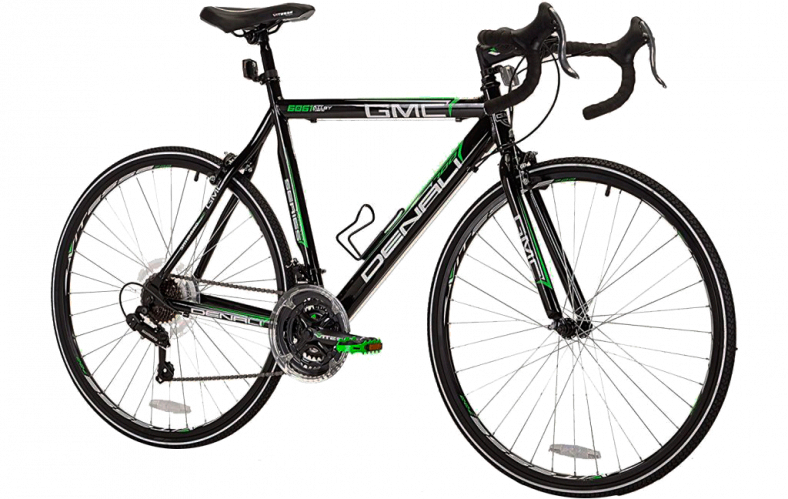 This bike is certainly a steal at just over $1100 and is one of the top models in this price category. 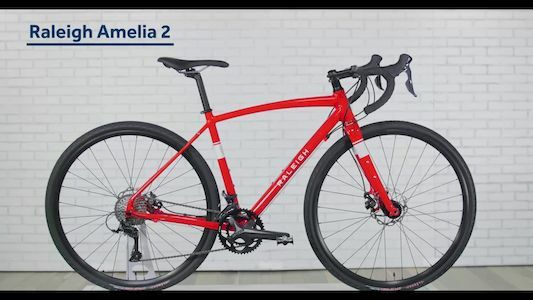 There is no bad bikes in all of these lists, just one slightly better then other, or its set of features more suits for name “best cyclocross bike”. We’ve tried to collect here variants for all people: you’ve may seen bikes for women, singlesped models, bikes which suits more common road or forest trails, so we hope that everyone have found something interesting. Bikesist.com is a participant in the Amazon Services LLC Associates Program, an affiliate advertising program designed to provide a means for sites to earn advertising fees by advertising and linking to Amazon.com. 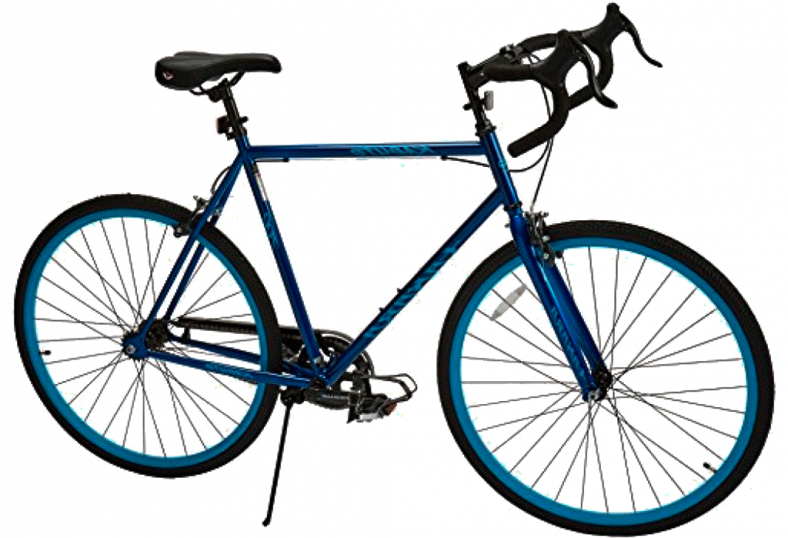 Additionally, Bikesist.com participates in various other affiliate programs, and we sometimes get a commission through purchases made through our links.